The Mens L.I.M Bield Shorts from Haglof provides maximum protection and performance at as low a weight as possible-Less Is More, in every respect. 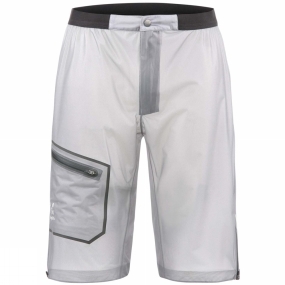 These shorts use lightweight materials with high-performance treatment for waterproofing. They're easy to vent and get in and out of. And reflective details keep you visible.